It is time to visit the Opatija Riviera! Opatija's modern history began over 160 years ago. Thanks to its mild climate and prime location, the city quickly became a gathering spot for the elite, especially for Austro-Hungarian nobility, which included Franz Joseph I, one of Opatija's most famous guests. 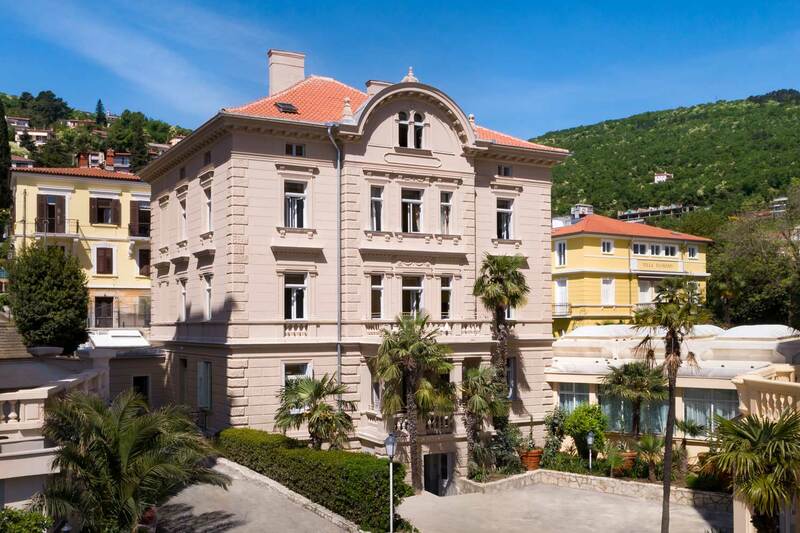 In 1884, Hotel Kvarner was the first hotel constructed along the Adriatic coastline. Over the years, building of hotels and villas continued as the demand for lodging in the seafront city increased. Opatija had become a fashionable retreat. Today, that has not changed. You can still see the Austro-Hungarian influence in the city's architecture and feel the vibe of those times all over town. Finding quality accommodation in Opatija is easy. Seafront rooms, cozy romantic quarters and spacious suites for families are all available and are guaranteed to ensure a memorable stay on the Croatian Riviera. The city has become quite popular choice for a destination wedding in Croatia because of the surrounding natural beauty and excellent services in the hotels. 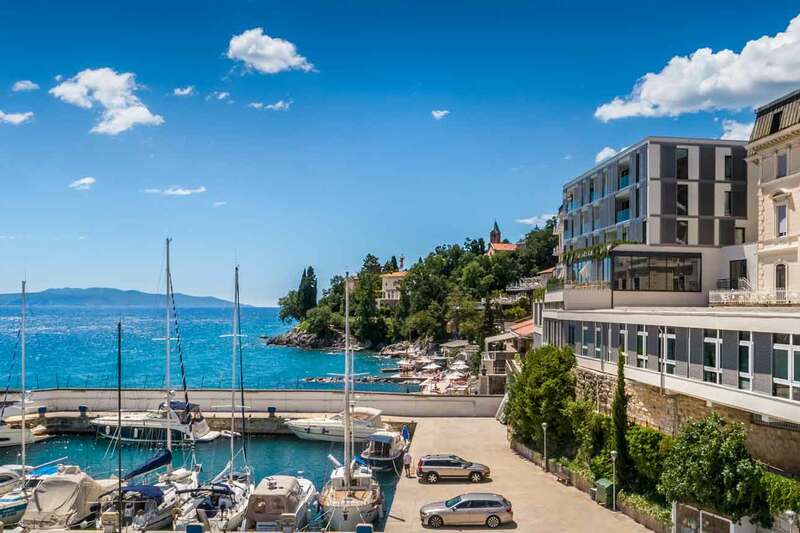 Business is also booming in Opatija as many of the hotels provide conference centers to handle outings of all sizes. From budget-friendly rooms to five-star suites, Opatija has something for every traveler. With a central location, Opatija is easy to reach from many major European cities and airports. The city's mild climate makes the region an enjoyable stay all year around. The close proximity to the sea and mountains provides countless options for activities and entertainment for all ages. Opatija has always been known as a destination for wellness. Some of the top revitalizing wellness and spa centers in the region can be found here. Add in the coastal promenade Lungomare, clean beaches, green parks, fine dining and the cultural aspect, and you get a city packed with enjoyable and entertaining options. Countless monuments and sites fill the city including Villa Angiolina, St. Jacob's Church, Slatina Fountain and the Croatian Walk of Fame, among many others. What to see and do in Opatija? Moscenicka Draga, a former fishing village is a tourist town near Opatija that features a magnificant beach worth a visit.